Another gig review podcast for your eager ears. Te Awamutu’s very own Neil Finn played The Lowry in Salford on Sunday night and Finn-atics Rebel Rikkit and Chorizo Garbanzo went along. Wanna know what they made of it? No worries! Have a listen. Checking our notes we see that 9 of the first 15 songs were from the new album. Great to hear “Only Talking Sense” from the first Finn Brothers album. One of their very best songs. Forgot to mention the Split Enz songs. “Message to My Girl” was Chorizo’s favourite while Rebel enjoyed “I See Red”. 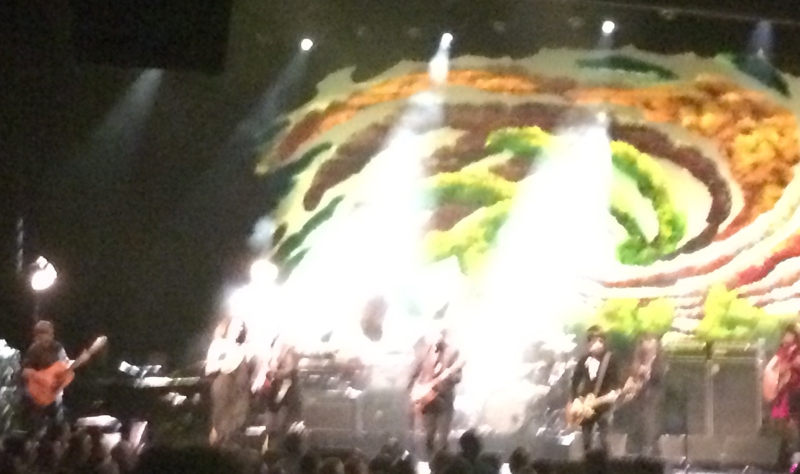 Someone shouted out a request for that one early on but apparently his band didn’t know it. So Neil peppered little one-line snippets of it throughout the gig (the little tease!) before eventually singing the full song solo in the encores. Last song of the night was a singalong acoustic runthrough of “Better Be Home Soon”. Chorizo seemed to have something in his eye during this one. In our hurriedly recorded ending, we may have accidentally given the impression that didn’t like the song “Divebomber” but that’s not the case. If you think you’ve already heard enough of his music know what Neil Finn’s all about, listen to this because it might not be what you expect at all. One of Chorizo’s best mates emigrated to New Zealand and teaches at this school that the Finn brothers used to go to. 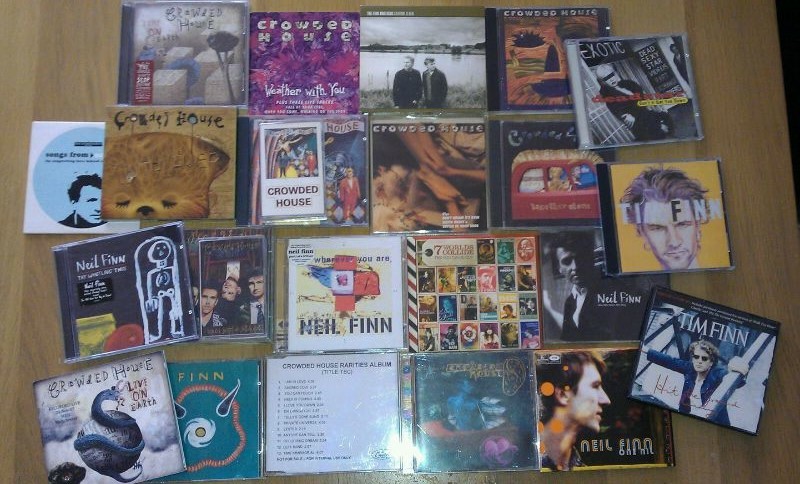 Posted by rebelrikkit on April 29, 2014 in Blog posts, Gig review podcasts, Mini podcasts, Podcasts and tagged crowded house, johnny marr, manchester, neil finn, salford, the lowry, the smiths, tiny ruins.